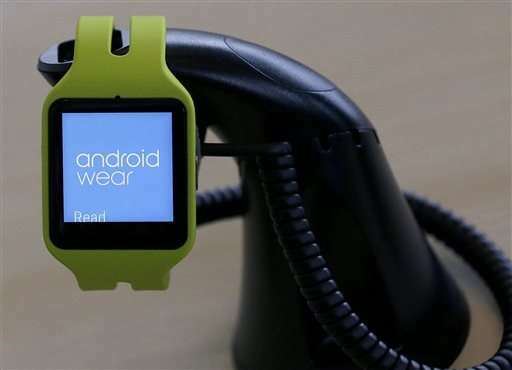 What's good: Android Wear puts the "smart" in smartwatches by anticipating your needs—weather, travel times and appointment reminders, based on what Google learns about you. Creepy, but useful—at least during the occasional times when Google anticipates correctly. 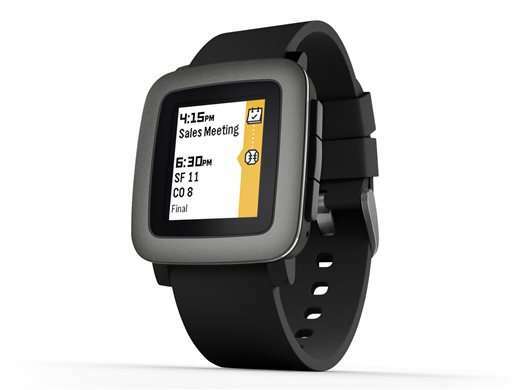 Will Pebble smartwatch be able to compete with Apple and Google? Do you wear a watch? No. Will you wear one of the above after the buzz of showing it off to your friends? No. Goggle Glass was much more in the direction of the future and you can see where they went. 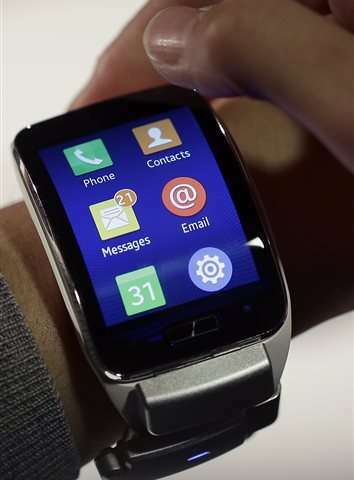 I do wear a watch and I will wear a smart watch. I have opted for the pebble time steel, as it has always on display, 10 days battery life, colour e-ink display, waterproof casing for swimming, changeable straps with additional functions such as extra battery life, heart rate monitor etc... , new time based interface (past, present and future events) oh and its both apple and android compatible for half the price of the nearest competitor.